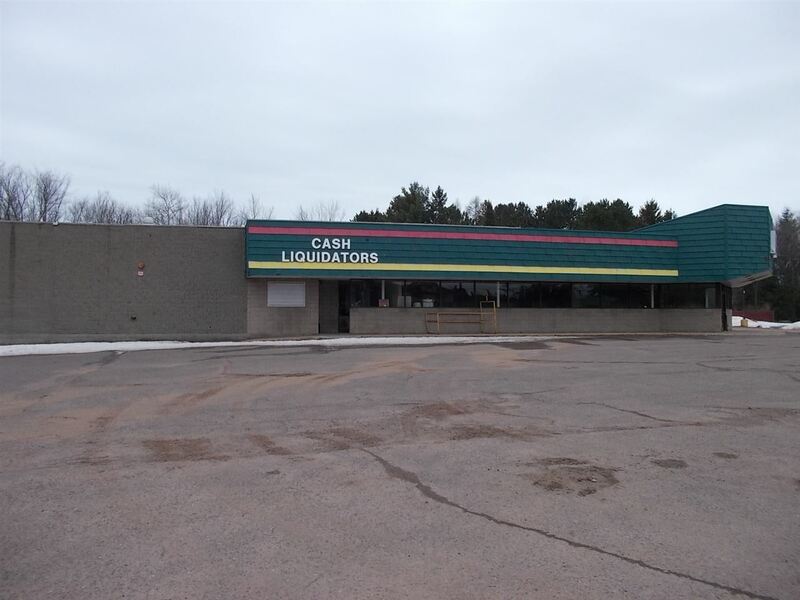 A-1 Highway location next to McDonald's and O'Reilly's - Can split Lot for separate sale. 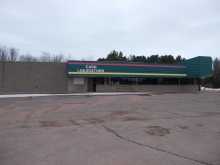 Will do Ground Lease on Vacant Portion on West side of Lot. Great C-3 Business development area.